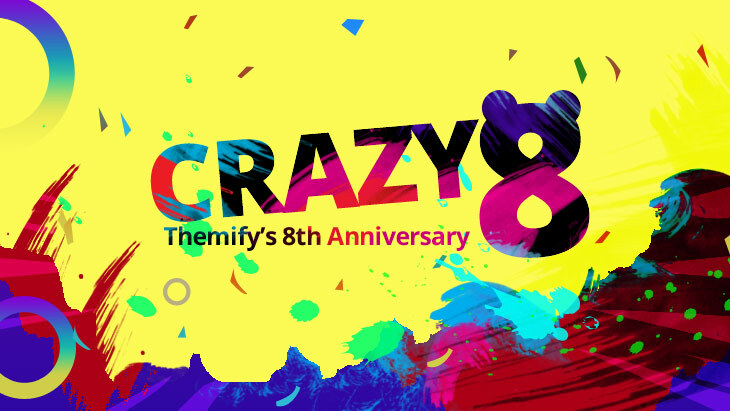 Themify’s Crazy 8th Anniversary Sale + Free Giveaway! Another year older, wiser, and crazier, in terms of pushing the envelope, we hope! We'd like to celebrate our 8th Anniversary with you all by giving everyone a massive 40% OFF on everything and 8 Free Master Club Giveaways! We want to thank you all for your support, for seeing us through some major framework updates, and for being a part of our tightknit community. We are happy to report that that number has grown by more than 11,000+ to a total of 83,000+ users today! We are always motivated by all the amazing sites and stories you all continue to share and we're excited to make our next year even better than before. Take 40% OFF all of our products with promo code: CRAZY8 (it is the best time to sign up Master Club or Lifetime Club). Be one of the crazy eights to receive a free Master Club! The Master Club is valued at $89, and comes with all the trimmings plus a full year of support and updates. All you have to do is submit an entry below. You can submit some of the following entries daily, and your chances of winning increases with every entry! Don't let this awesome sale and giveaway pass you by. Take a chance, shake the 8 ball, and take advantage of this opportunity. Themify's Crazy 8th Anniversary Sale runs from Monday, August 27th to Monday, September 3rd 2018 @11:59pm EST. I’m a fan of Themify Builder, since I’ve been using with your Ultra theme, it has never been so easy to set up beautiful pages. My introduction to the mysterious “custom post types” started earlier this year with the help of the Posttype Builder. Suddenly it was understandable and easy to work with. Happy Birthday! I would love to win one of your Master Club memberships. I have a an idea on a way to use one of your themes for my wife’s hobby. And I think your builder will let me get it there quickly. Happy Birthday! I would love to win Master Club memberships. Your themes are great and easy to modify with your builder. Hope that you getting bigger and more creative and innovative. Congrats on the anniversary guys! I want to be a member with the most active,attractive themes and wordpress club. 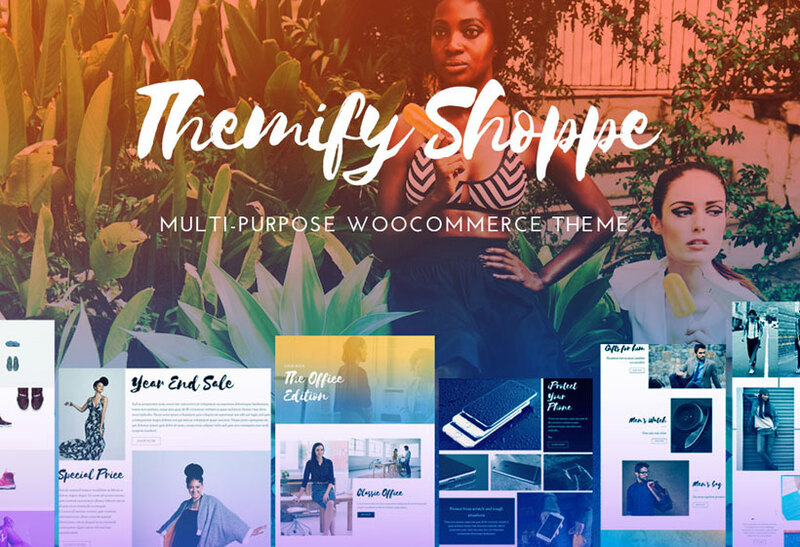 I would love to use one of your themes for my new business! Hello! Congratulations on your 8th anniversary! I should win the Crazy Giveaway because I’ve been an avid Themify user for many years and I tell everyone about it (and why they should use it, too!). I’m a fan of Themify Builder. Happy birthday Themify! Happy birthday, Themify. Its awesome to see you are getting better with time. However, some of us are already on the master club – lifetime package and we are feeling left out of the goodies. Hope to get in on this deal as I am in the process of starting to build. I have seen many YouTube videos that make this builder very alluring! Congrats Themify team on the last 8 years of rocking the WordPress world! Many happy returns on your birthday, and here’s wishing you many more years of success ahead! I love designing websites, I would love to win this giveaway so I can expand my business! Happy birthday, Themify! I can’t imagine using WordPress without you! I love the Ultra theme and the Themify builder. Love to win a membership so I can create some beautiful websites for my clients. Great themes and always evolving (love the new education skin for Ultra)! 8 years! Wow! Hope you guys last forever! Happy Birthday… Thank you for my making my life easier as a designer. Great templates! Looking for that nice educational theme for a school. Pick me! Thanks Themify, I love the builder it’s super easy to use! I’ve been studying other programming platforms for the last 5 months. 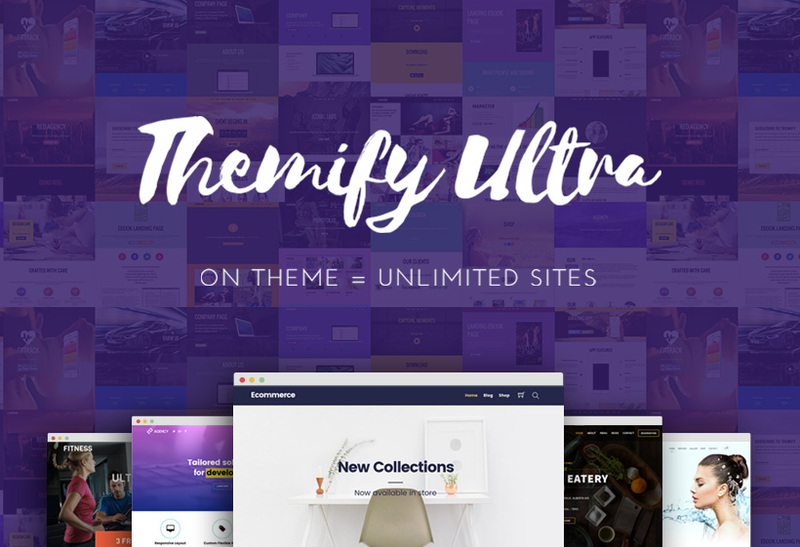 I’m so happy to get back to creating sites with Themify. It can do so much so quickly, it just Rocks. You don’t look a day over 4, Happy BirthdayVersary! 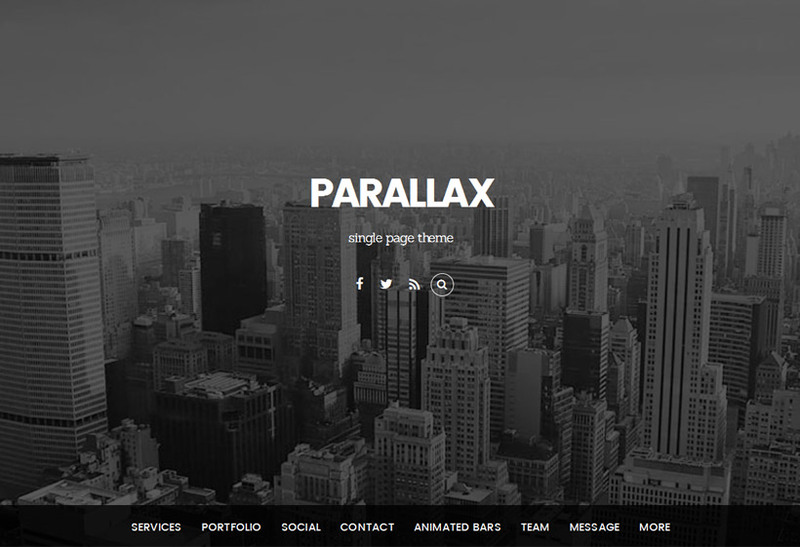 The best theme for wordpress. I’m so happy I discovered it! Happy 8th Anniversary! More power and thank you for the giveaways! I basically learned how to build my website with their great support team! I’ve been a fan for a long time and a previous club member twice. I enjoy how easy Themify makes it to build a world class and engaging website. Relly useful, flexible and functional templates. 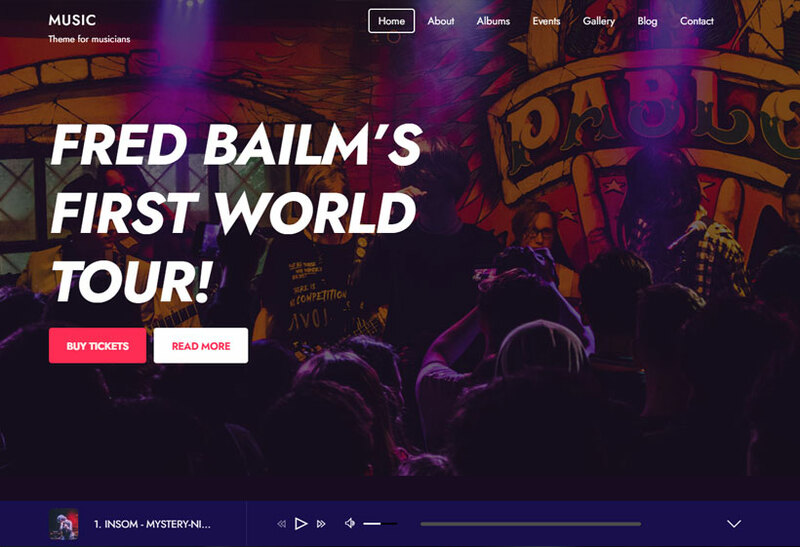 Making a website has never been so flexible like now… Thanks for all of your hard work! Happy anniversary! I am ready to build a brand new website for my brand new business, and a Master Club membership would be absolutely dreamy! Thanks for the opportunity to win one. super easy to set up a website. without any knowledge of programming or coding, I have set up my own website. thank you Themify. keep up the good work.